Farm Animal Experience - Every day we move our animals to their night yards and give them their dinner. Join us and participate in the feeding time for a more intimate and personal opportunity to meet our animals. "Farm Animal Experience" are available 3:30 - 4:30pm from Monday to Saturdays, 6 days per week (closed Sundays & public holidays) for individuals or small groups of up to 20 people. Infants under two are free. Please wear enclosed shoes and bring water. Horse Ride Experience - Do you love “being in the saddle”? Then why not enjoy a short horse ride experience (~15mins). 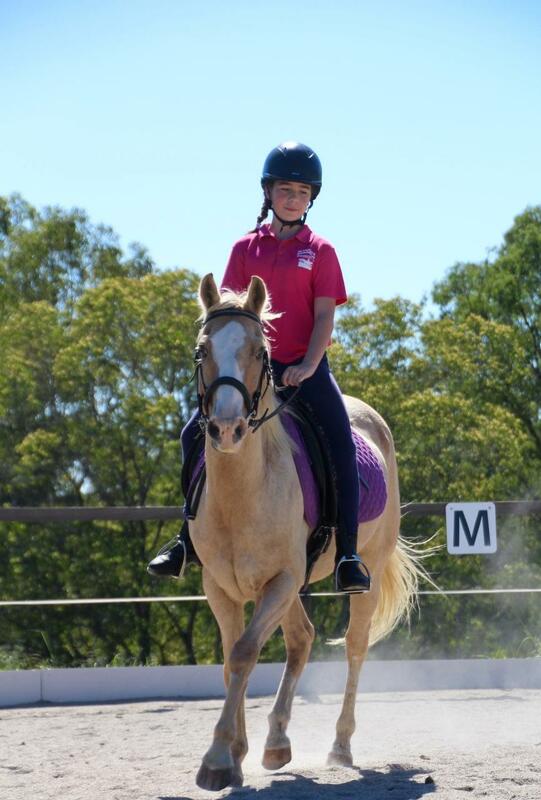 Horse riding experiences occur in our 40x20m arena where riders will be shown the basics of riding and care of horses. 'Horse Riding Experiences' are available from Monday to Saturdays, 6 days per week (closed Sundays & public holidays) for individuals or small groups of people. Want to experience more? Than the "Half Day Animal Tour" or "2hr package" will be perfect.